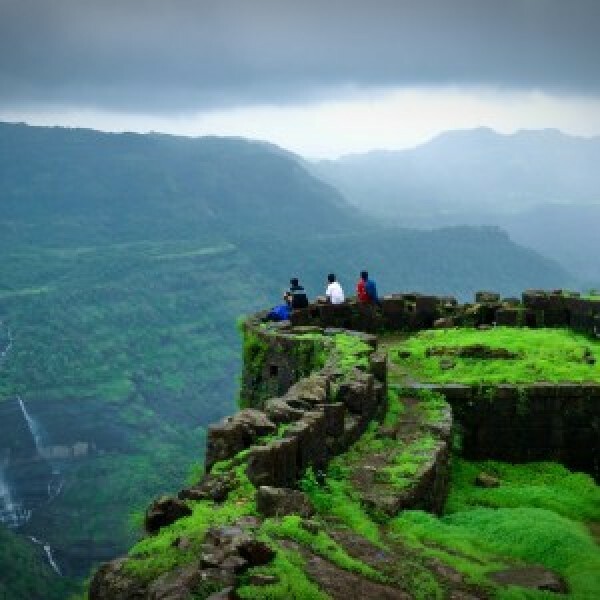 Rajmachi is a fort in Karjat region. There are two forts which were built by Shivaji Maharaj during 17th century. It is a famous spot for trekking. 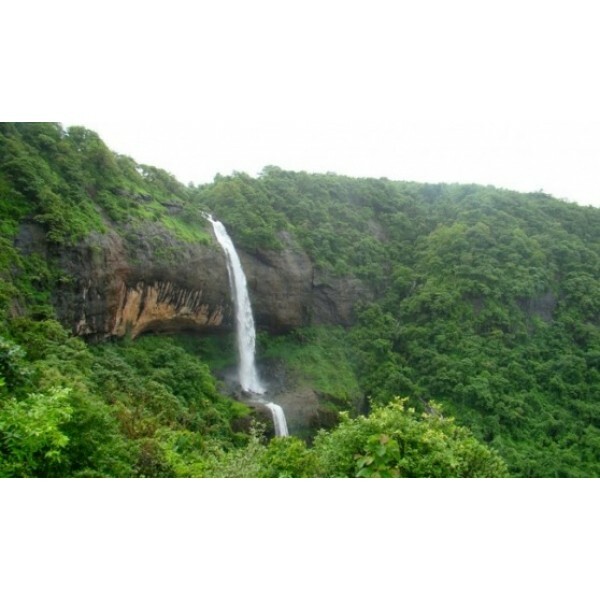 It is a 14 km trekking distance from Lonavla. Rajmachi fort is a strategic fort overlooking Borghat(ghat between Mumbai and Pune) which was a historical trade route. 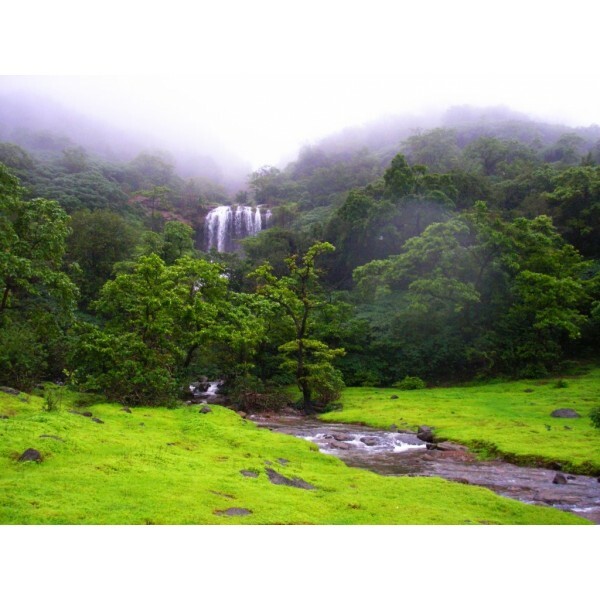 Rajmachi peak has two fortified structures – the Shrivardhan fort and Manoranjan fort. Rajmachi can be reached by 2 ways, the tough route from Kondivide village near Karjat and the other easy but long way route from Lonavala. • Lunch for Saturday. A bottle of water (atleast 2 Ltrs) Compulsory Sleeping bed, warm clothes (compulsory) Medicine those if u require usually (Optional) Good trekking shoes, extra pair of flotters. Some ready to eat food. Plum cakes, Biscuits etc. A haversack to put in all the things to be carried….so that one has ones hands free while trekking.